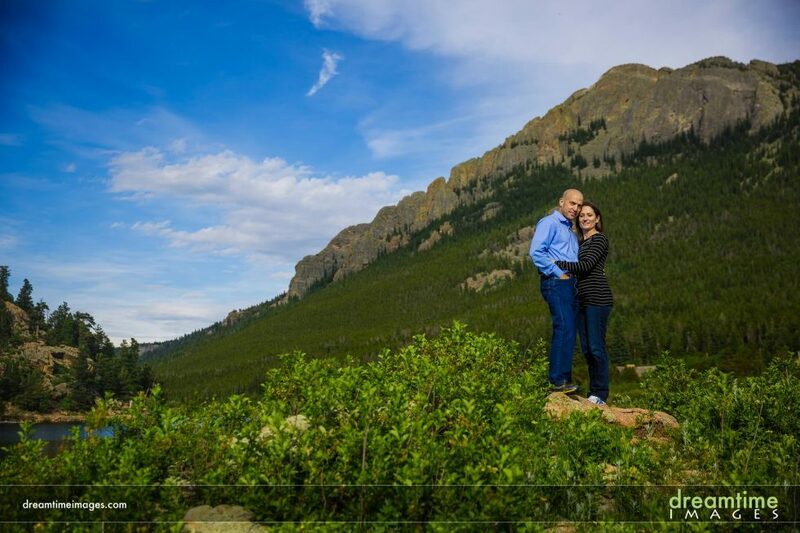 If Tiffany and Howard’s engagement session is any indication of what they’re wedding is going to be like, I cannot wait. 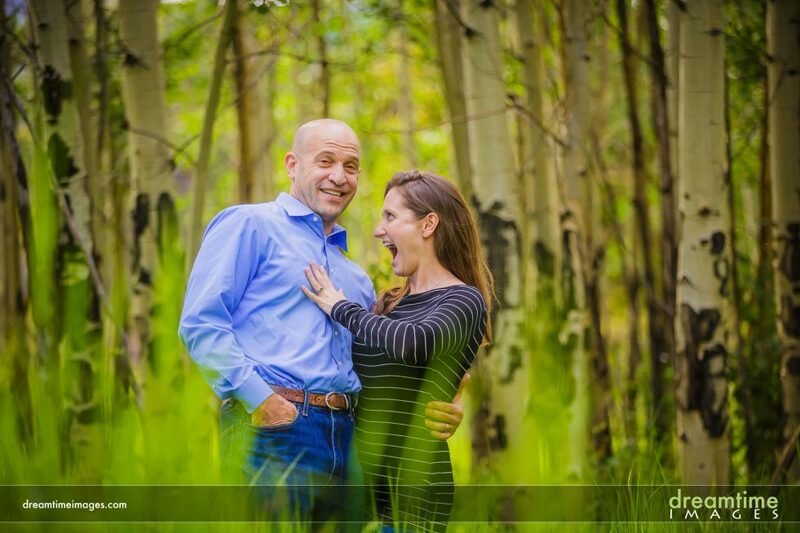 These guys showed up to Lily Lake recently and laughed so much, and so hard, that it took me 45 minutes until I got a shot of them not laughing. 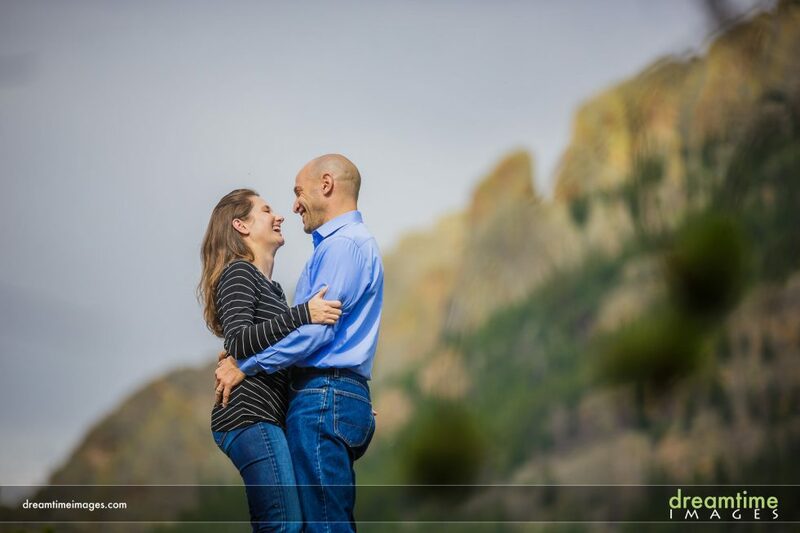 As a photographer, this is a great problem to have. 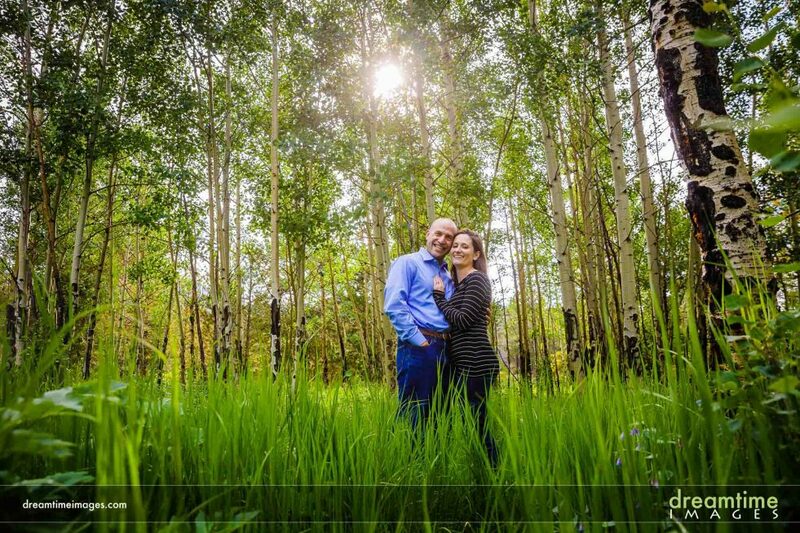 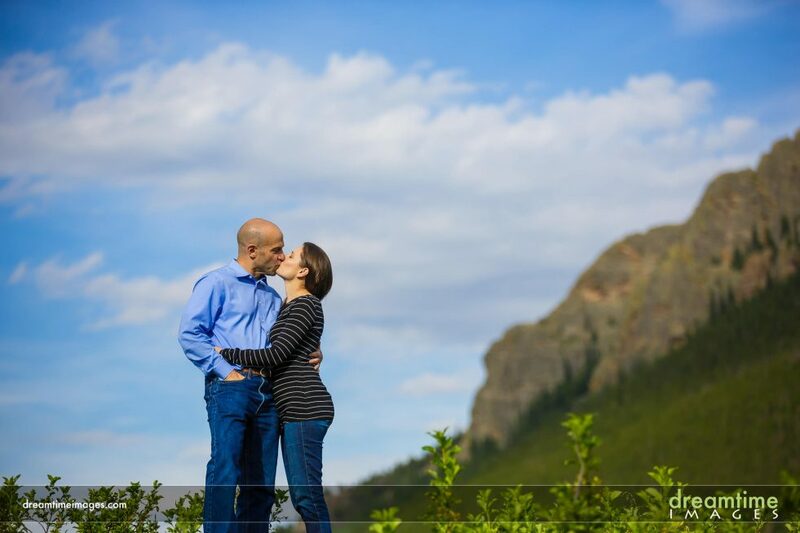 Lily Lake is a pretty cool spot for engagement sessions. 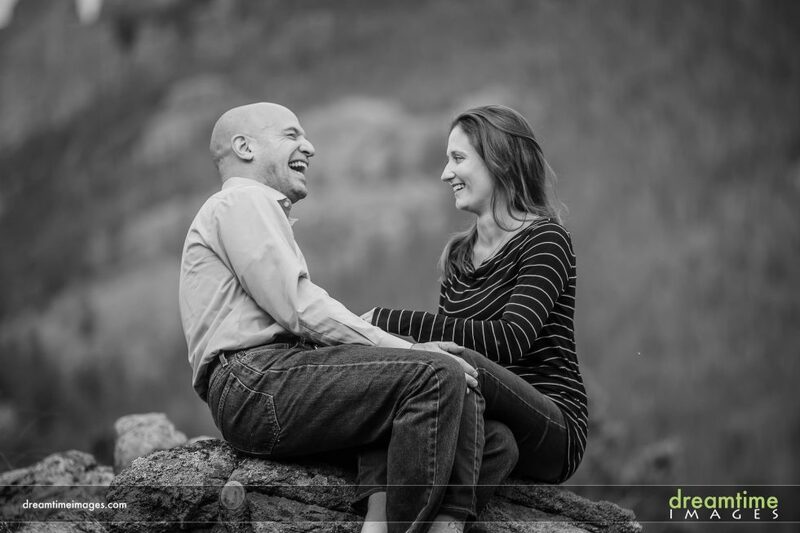 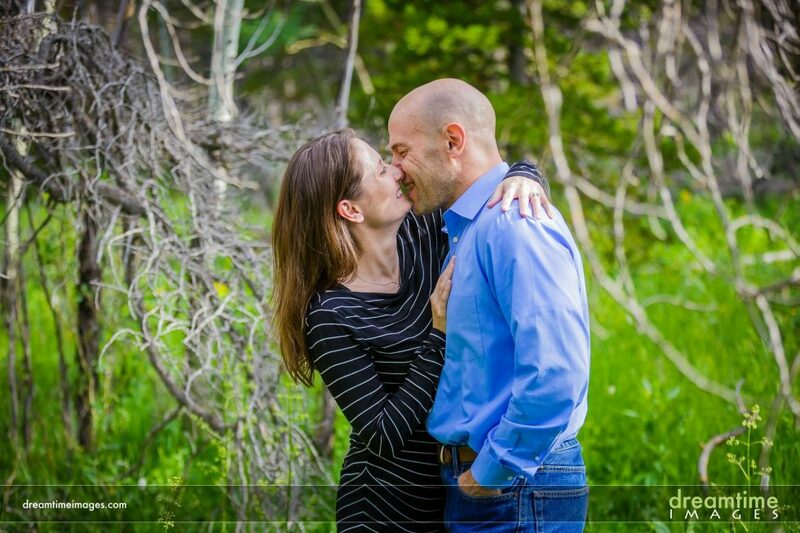 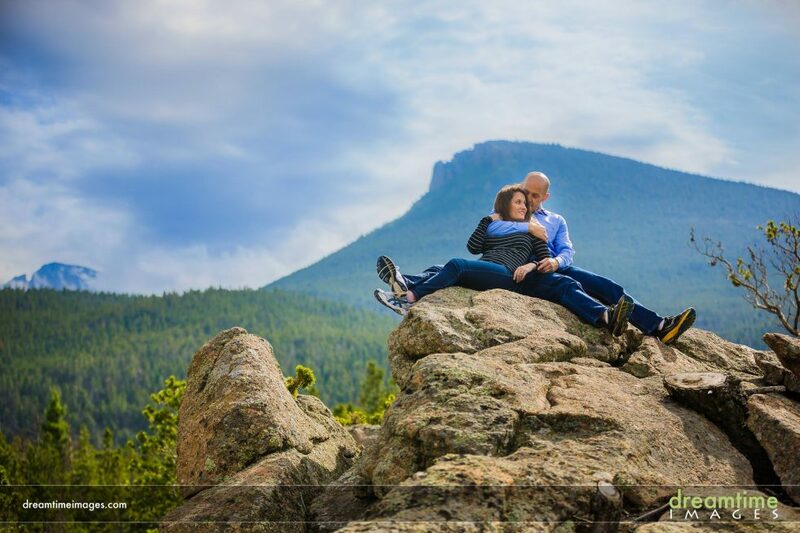 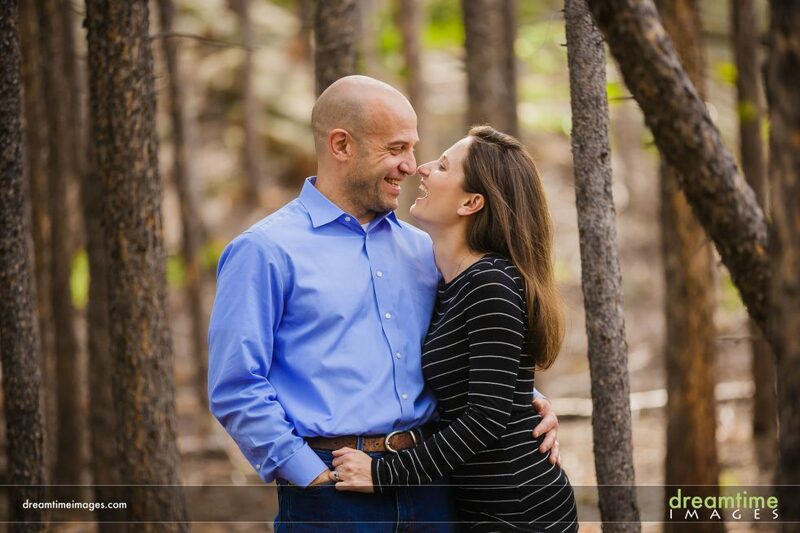 It’s just outside of Estes Park and there’s a lot of variety in where and what we can shoot. 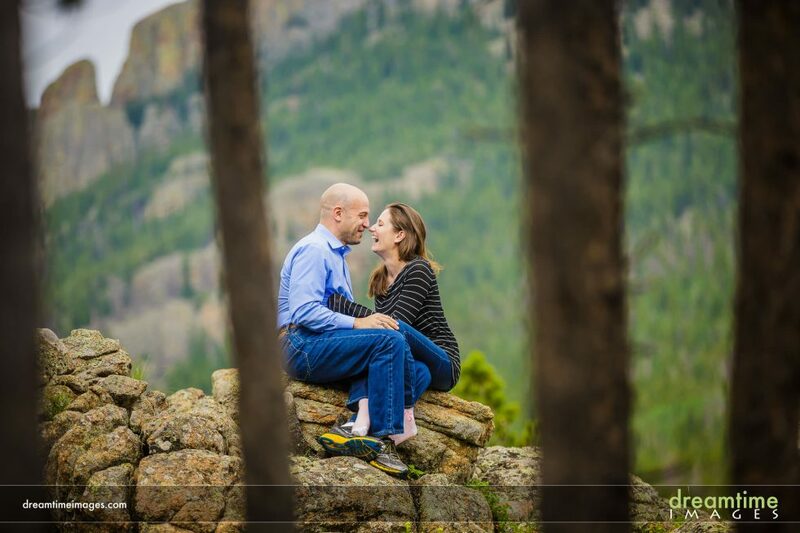 Love it, and can’t wait for the wedding!